Poly courier mailer, 100pcs/bag, 10bags/ctn or as request. 1. 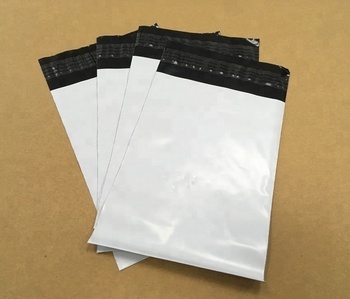 Our courier mailing bag is made of high quality PE+PO material, it is puncture-resistant and water-resistant. 2. This poly mailer is made with smooth surface, can firmly hold any adhesive labels. 3. 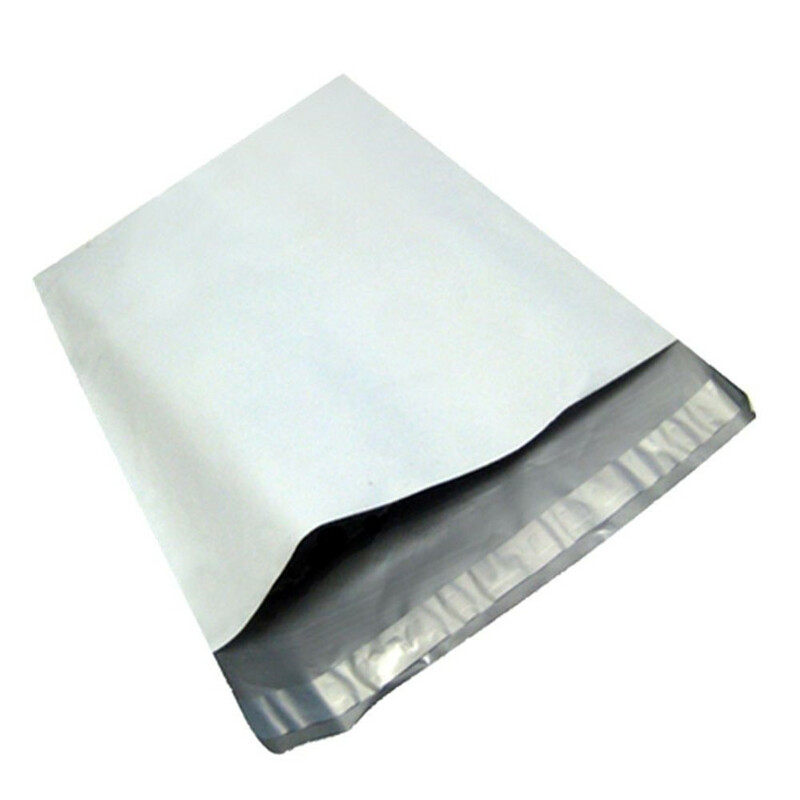 This poly mailer is tear-proof and punch-resistant, it is hardly to be damaged. 4. Self-seal, peel and stick, adhesive keeps contents secure and tamper proof. 5. We provide OEM service, any sizes, colors, and printing can be customized as your request. 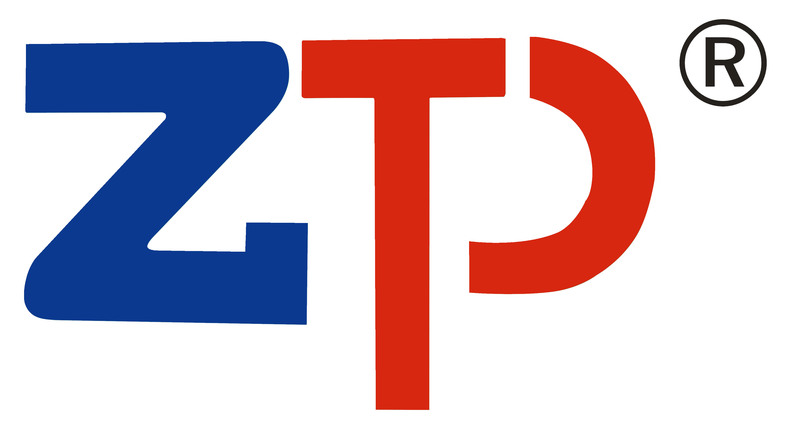 A1: We are manufacturer, established in 2012. Q2: What’s your main products? 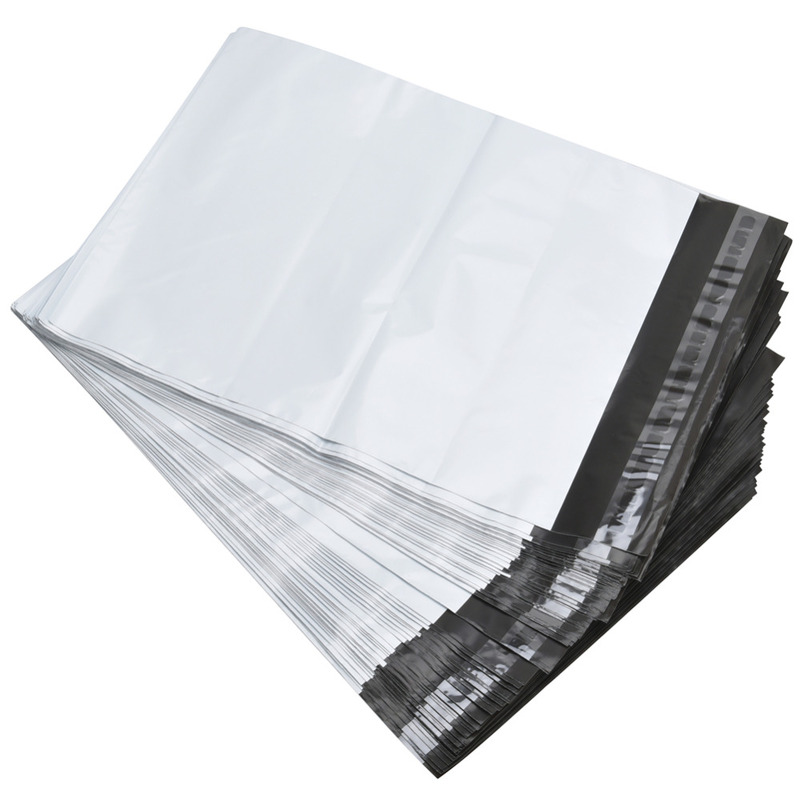 A2: Our main products include poly mailer, rigid paperboard envelope, kraft bubble mailer, poly bubble mailers and metallic bubble mailers. We have over 10 years production experience. Q3: Do you supply samples? A3: Yes. We can provide sample for you to test the quality before you make the order. Samples will be free but you are kindly to pay for the freight charge. A4: Yes. Colors and Sizes can be customized as your request.